May buy 1 for yourself and 2 additional as gifts. May use 1 per person. May be scheduled over multiple visits. Expires 4 months after purchase. See the terms that apply to all deals. Come enjoy restorative yoga at Ripple Affect. Restorative yoga is about finding out what your body may be telling you about your own ailments and stresses. 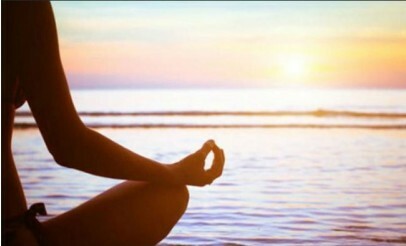 In addition, yoga helps you to relax and limber your body and mind. Ripple Affect provides a safe place where anyone--children and adults--can begin their day with positive energy, peace, and confidence. Ripple Affect provides yoga classes, behavioral therapy for children, counseling, and more in an effort to improve the well-being of individuals and families. The center is run managed by Brandon Heugly LCSW, who has been working with children and families for over a decade.